Two months after the Paris Climate Summit, we’re entering the most critical part of the Road through Paris — the part where we, the people, step things up another notch and make sure the promises to prevent catastrophic climate change are kept, and strengthened. In Paris, world governments agreed to global action — but without a clear commitment on how and when they will transition off of fossil fuels. The way to make that transition a reality is by organizing to keep coal, oil and gas in the ground and accelerate the just transition to 100% renewable energy. 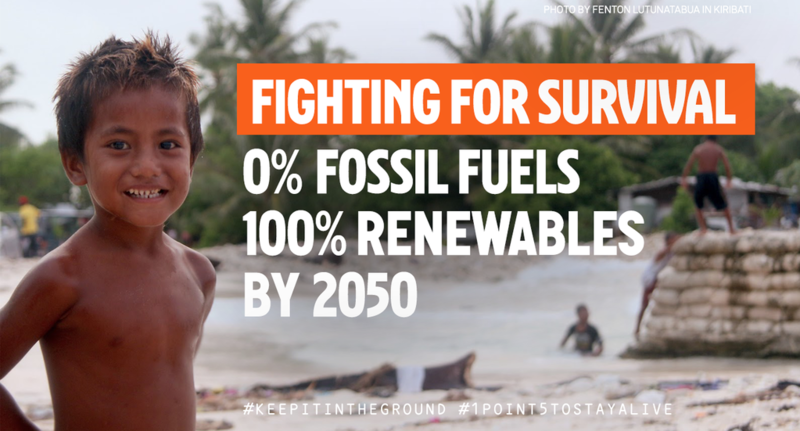 That’s why we’re planning in May to “Break Free from Fossil Fuels” with a series of major actions targeting big fossil fuel projects in strategic locations around the world. 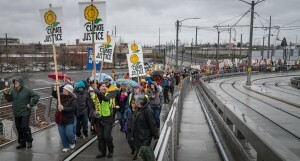 In the Pacific Northwest, we’re taking on fossil fuel exports and oil-by-rail like never before! 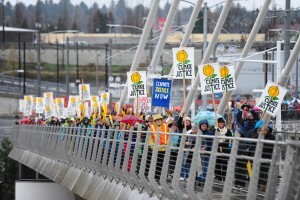 Visit the main website for the Pacific Northwest Break Free Action! We have enormous potential to keep fossil fuels in the ground — both physically and by dramatically accelerating the erosion of the fossil fuel industry’s social license. 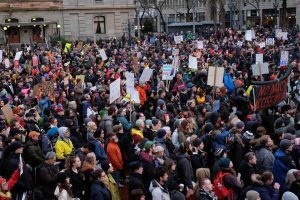 Can you help us make it all happen by joining with Portland friends for the NW Break Free Action or chipping in to support our work? The Paris Climate Agreement is insufficient to the task of tackling the climate crisis on the scale we need. But the agreement that was forged in Paris is a valuable piece of leverage for the climate movement. It’s a tool, and if we use it right it could be game-changing. For the first time, world governments have collectively set a target that requires the world to get off of fossil fuels. 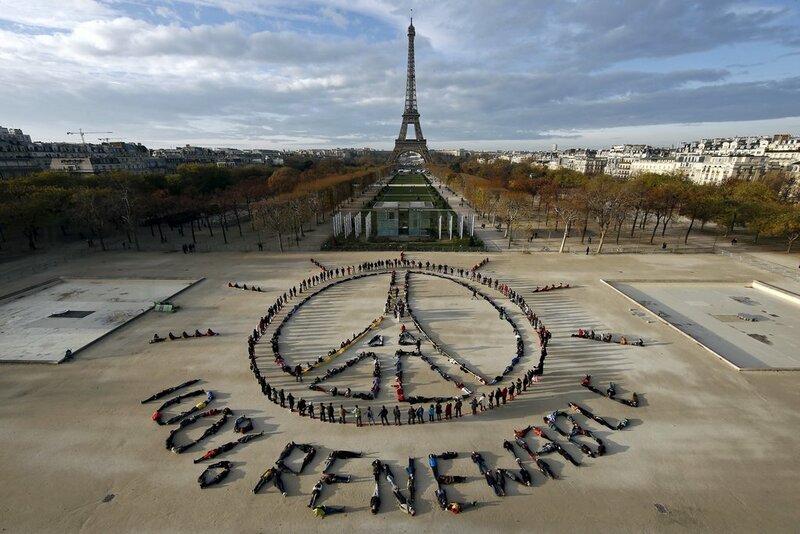 There’s no way we can meet the target set in Paris without keeping fossil fuels in the ground. World governments don’t have a clear plan to get us there, but they’ve committed to heading in that direction. Now it’s up to us to close the gap between rhetoric and reality. And that’s exactly what we intend to do. Will you join us? We knew going into the big UN summit, that it’d be people that would make the difference in the end. 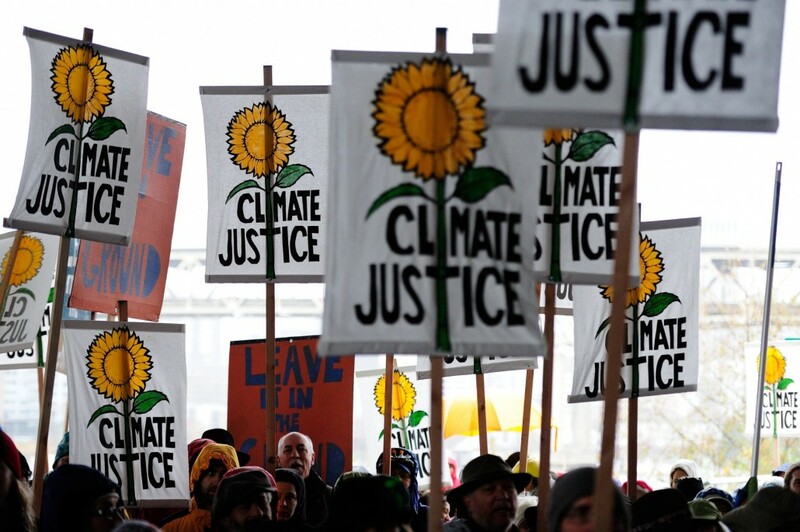 We knew that perhaps the most powerful thing an agreement in Paris could accomplish would be to give the climate movement a springboard to pivot to bigger, bolder asks. We’ve got our springboard. Let’s make the most of it. 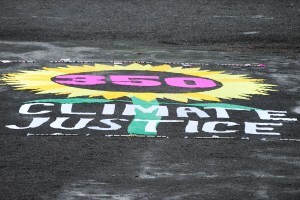 Thank you to everyone who contributed to 350’s work before, during and after the Paris summit. Together, as a global community, we aimed high, and what we accomplished is huge. 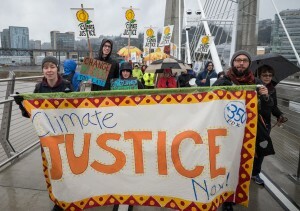 Backstage at 350PDX — How does a climate march happen? https://350pdx.org/wp-content/uploads/2015/05/350PDX-head-logo-bcm-wide-300x68.png 0 0 Guest Author https://350pdx.org/wp-content/uploads/2015/05/350PDX-head-logo-bcm-wide-300x68.png Guest Author2015-12-14 15:50:522016-08-12 16:38:06Backstage at 350PDX -- How does a climate march happen? Today over 200 people representing at least 22 congregations of the Jewish, Christian, and Buddhist faith traditions walked two miles through NW and Downtown Portland in an interfaith pilgrimage to call for a just treaty as climate negotiations continue at the COP 21 meeting in Paris, France. We are officially in the home stretch of global climate talks. The final ‘draft’ text has been approved by negotiators and handed to environment ministers to be decided in the next week. The date for phasing out fossil fuels keeps being pushed back. Keeping warming to safe levels requires phasing out fossil fuels and moving to 100% renewable energy by 2050, a date which many countries have already agreed is feasible. 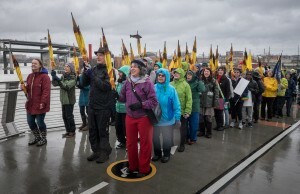 But the earliest mentioned date in the draft text is “2060-2080,” and other proposals calling for a transition ‘over the course of the century.’ We don’t have another lifetime to wait for real action, and we will push for serious reductions in fossil fuel consumption and production on the fastest timeframe possible. With fossil fuel lobbyists, powerful governments and other people at the hands of big polluters pushing for a weak deal — it’s more important than ever that we make our demands clear. 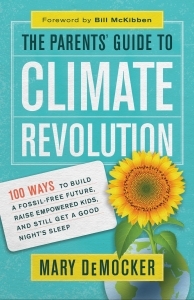 The solutions are obvious: we need to keep at least 80% of fossil fuels in the ground, finance a just transition to 100% renewable energy, and make sure communities on the front lines of climate change have the resources they need to respond to the crisis. #COP21 deal: Indigenous peoples fear rights might be dropped – Rappler. 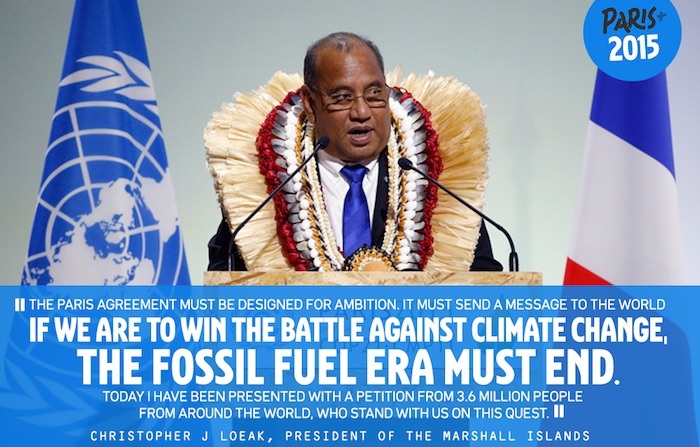 Yesterday was Day 1 of the Council of Parties (COP) 21 UN climate talks in Paris. It was the ‘Heads of State’ session, so it was a lot of speeches from a lot of politicians and designed to give a strong mandate for the talks through December 11th. 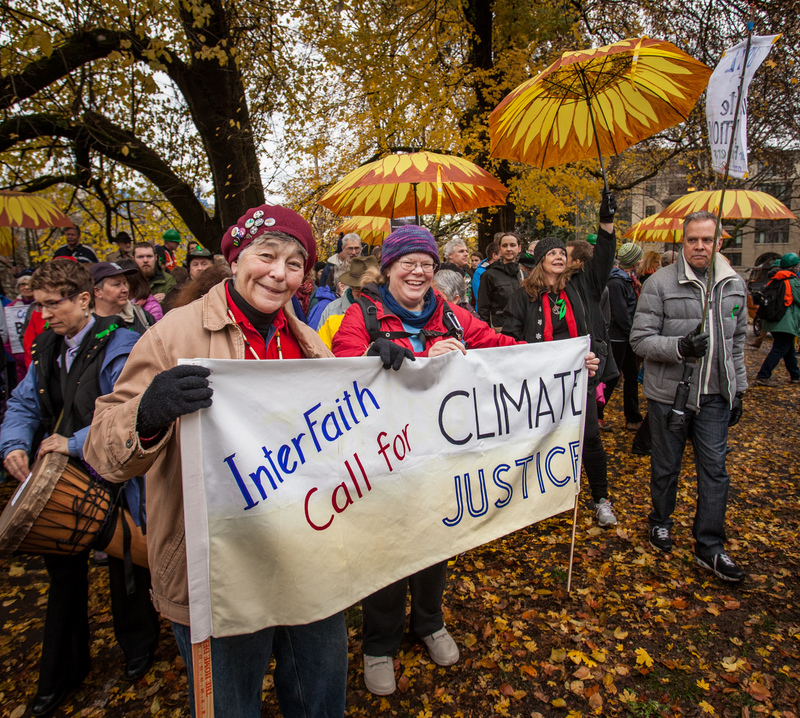 This December, as world leaders gather in Paris to discuss the fate of planet earth, grassroots leaders are taking action and showing that solutions will come from the ground up. https://350pdx.org/wp-content/uploads/2015/05/350PDX-head-logo-bcm-wide-300x68.png 0 0 jess https://350pdx.org/wp-content/uploads/2015/05/350PDX-head-logo-bcm-wide-300x68.png jess2015-10-18 19:29:432016-08-12 14:44:41Momentum Workshop A Success! 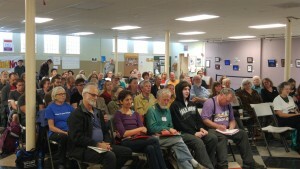 Momentum Workshop & Paris Planning Meeting This Saturday! This Saturday, October 17th from 3-5pm in Fuller Hall at First Unitarian Church in Downtown Portland. 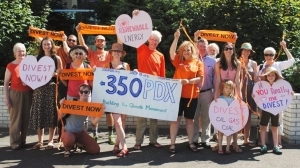 We’ve had some big wins in the last year – including stopping a fracked propane terminal in Portland, arctic drilling and future city investments in fossil fuels. 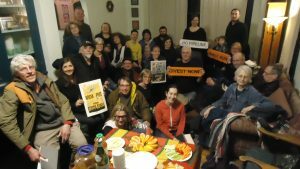 Now, we’re getting started on a campaign that would stop all new major fossil fuel terminals in Portland. https://350pdx.org/wp-content/uploads/2015/05/350PDX-head-logo-bcm-wide-300x68.png 0 0 Wong https://350pdx.org/wp-content/uploads/2015/05/350PDX-head-logo-bcm-wide-300x68.png Wong2015-10-14 14:00:112016-08-12 14:06:17Momentum Workshop & Paris Planning Meeting This Saturday! This December hundreds of world governments will meet in Paris to try to strike a global climate agreement. 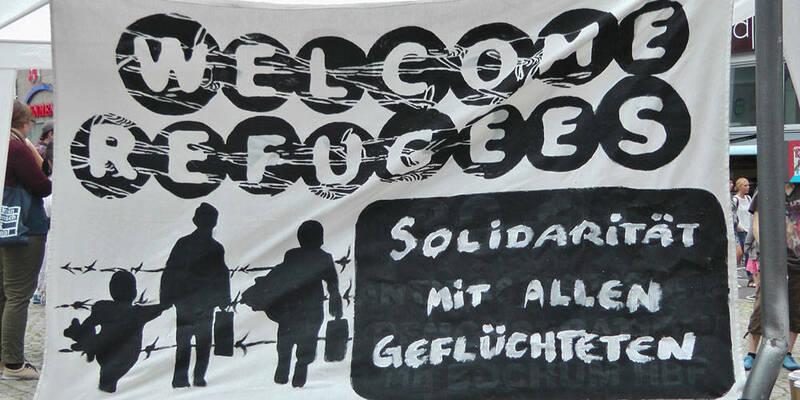 It will be the biggest gathering of its kind since 2009, and it’s potentially a big deal for our global movement. 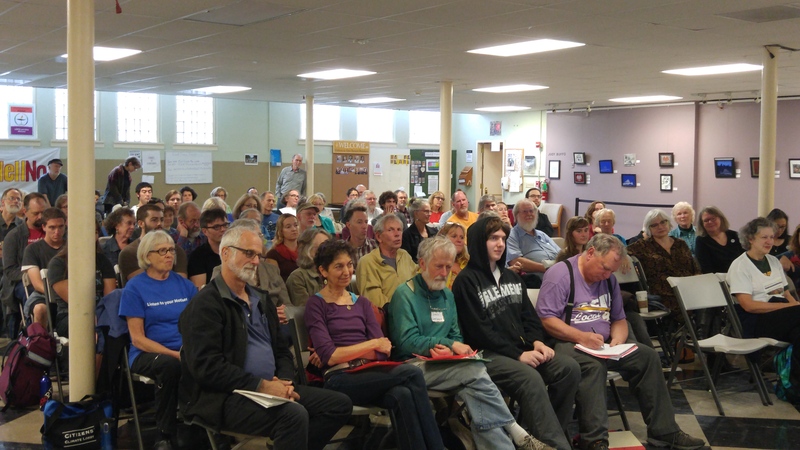 On October 17th, we’re holding a momentum building workshop to plan for the coming months of action. 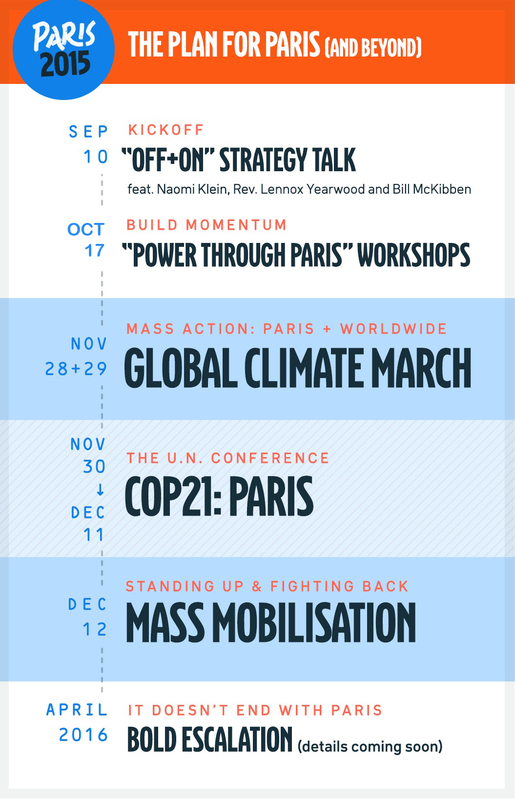 The talks in Paris start on November 30th, and run for 2 weeks. When the talks wrap up on December 12th, we’ll make sure the people — not the politicians — have the last word. Join us on October 17 to plan for the Road ahead!